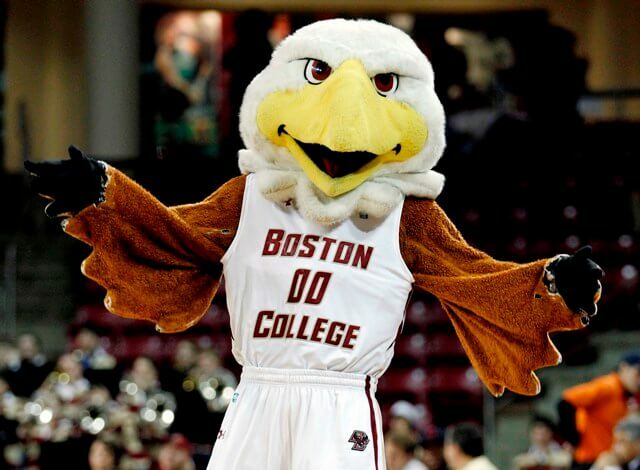 It’s totally understandable if when considering Boston College, you totally forgot about Boston University. Happens to the best of us. It’s well known that the rivalry between Boston College and Boston University didn’t start on the football field. But honestly, it really isn’t a competition. 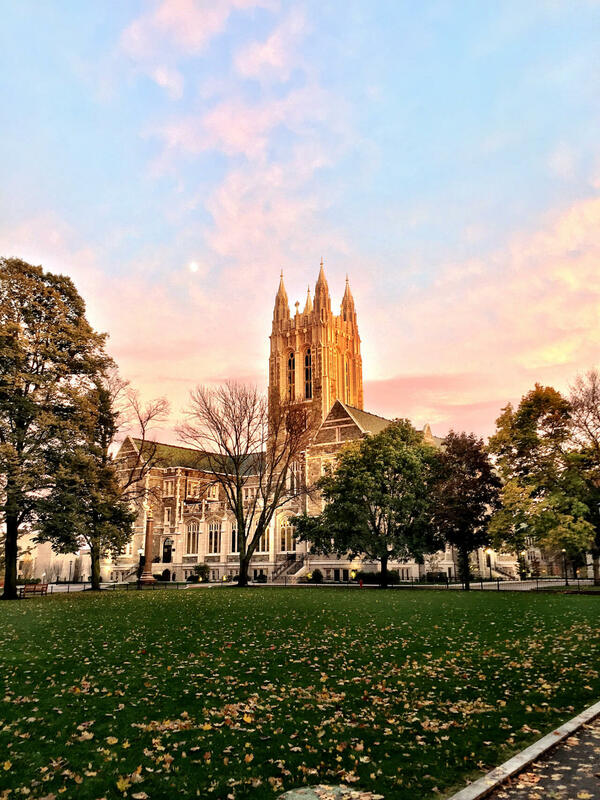 BC stacks the deck with a football team, a gorgeous campus and Jesus’s love, putting all the checks in the BC column. BU students argue the city of Boston trumps BC’s Chestnut Hill location. And just like when they try to argue politics or poetry, they make fools of themselves. 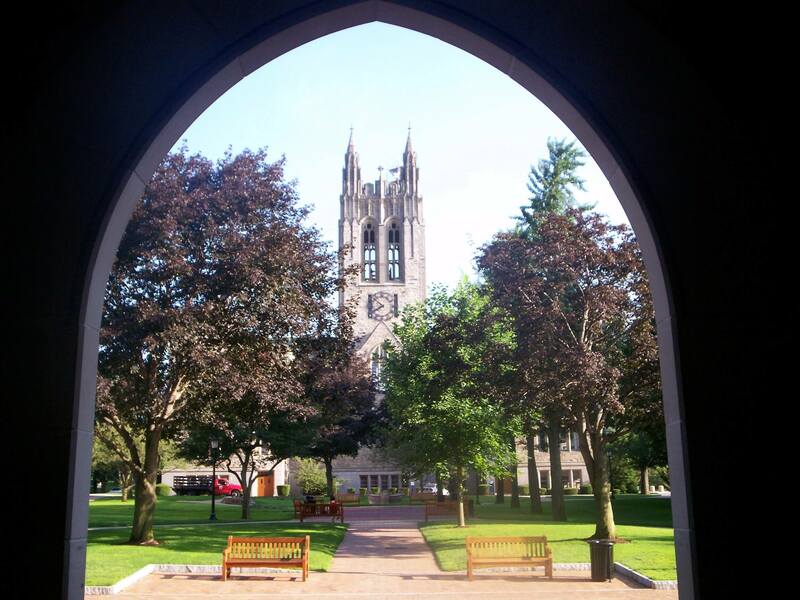 BC has the best of both worlds: a spacious suburban campus and access to the fantastic city of Boston. Within just five minutes from campus, there are three T stops that will get you into the city in less than 20 minutes. How’s that for convenient? BC is rife with student quads and beautiful grass. Our graduation Instagrams say #nofilter and mean it. I wonder if BU kids even remember what grass looks like… BU students tend to get lost on BC’s 5,880,600 square foot campus. What’s a college without tailgating and touchdowns called? Not boring, silly. BU. BU students will never know the joy of watching Andre Williams stiff-arm a defender or of seeing Doug Flutie nail a Hail Mary pass. They probably don’t even know what three quarters of that sentence means. To put it in terms even a BU student would understand, would you rather be a yapping dog or the symbol of America’s freedom? Less than half of the students at BU are dudes (the official stat is somewhere around 60:40 in favor of ladies). Goodbye, hook-ups. In comparison, BC boys were ranked #60 on Niche’s list of most attractive college bros and #10 on CM’s ranking of hottest guys. BU didn’t make either list. BC has 9,000 undergraduate students. BU has 15,000. Want to be just another face in the crowd? Go to BU. If you want to walk through the dining hall and have tons of people waving and six options of places to sit, go to BC. 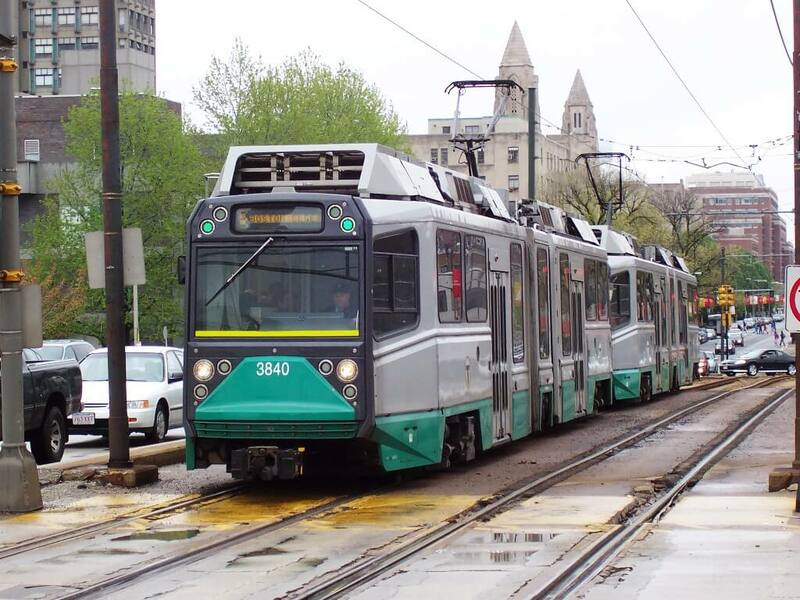 Have you ever sat through a trip from one end of the B Line to the other? It’s horrid. And that’s the only T that can get you to BU. BC kids have access to both the C and D Line to get us into the city in 15 minutes flat. According to Bloomberg BusinessWeek, BC’s Carroll School of Management is the number four business school in the country. Statistically, it’s harder to get into BC than it is to get into BU (shout out to the 13 percent competitive difference in BC’s acceptance rate). We graduate more students: 91 percent of BC students graduate in six years compared to BU’s 84 percent. I could keep going but I think all BU student readers are crying too hard to read any more. Well, those of them that can read anyway. The BC community is a growing family. 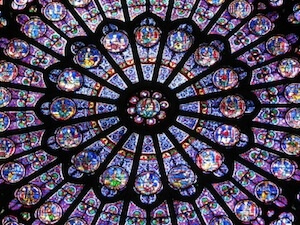 No matter where you go, there’s someone with a BC connection. When I was climbing Mount Vesuvius during my semester abroad, I wore a BC T-shirt and bumped into an alum. For those who want something more reliable than serendipity, BC puts its network to work with EagleLink, a website that tailors job opportunities posted by alumni and other companies post job to each individual student. BU’s Career Advisory Network gives advice, which is great in theory, but I can look up advice on the Internet. Google must be a senior course at BU.